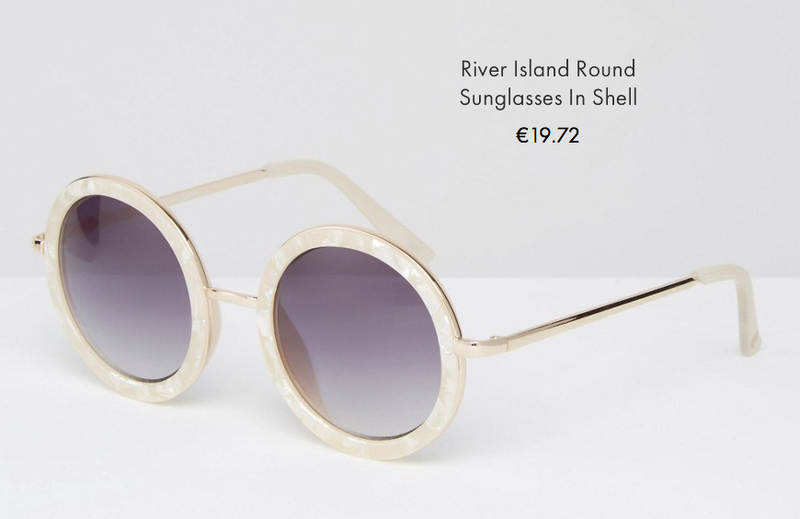 Round frames are a must! 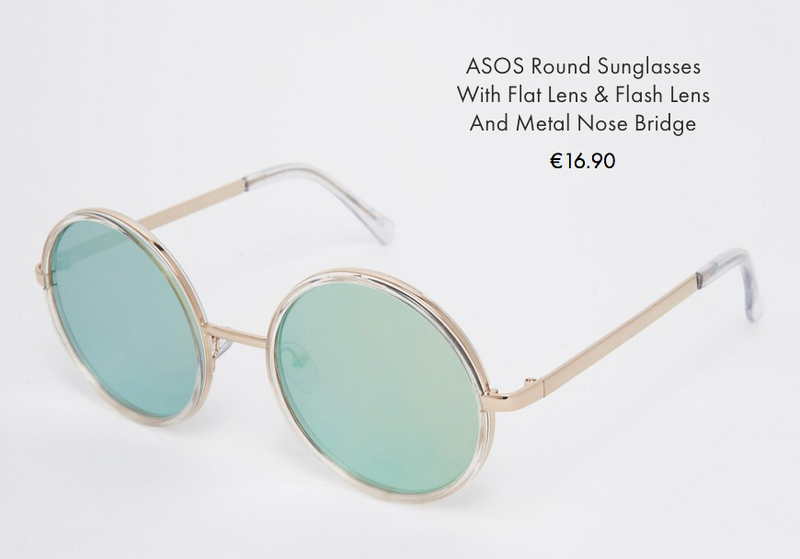 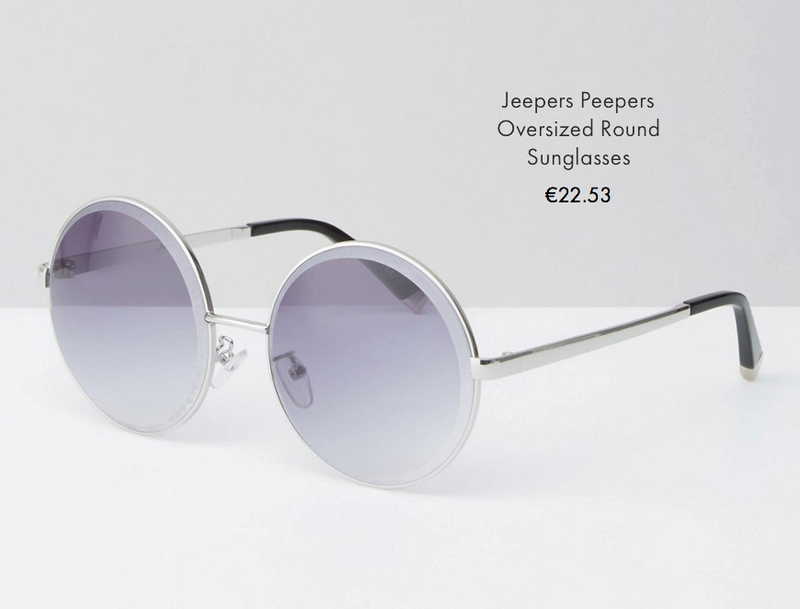 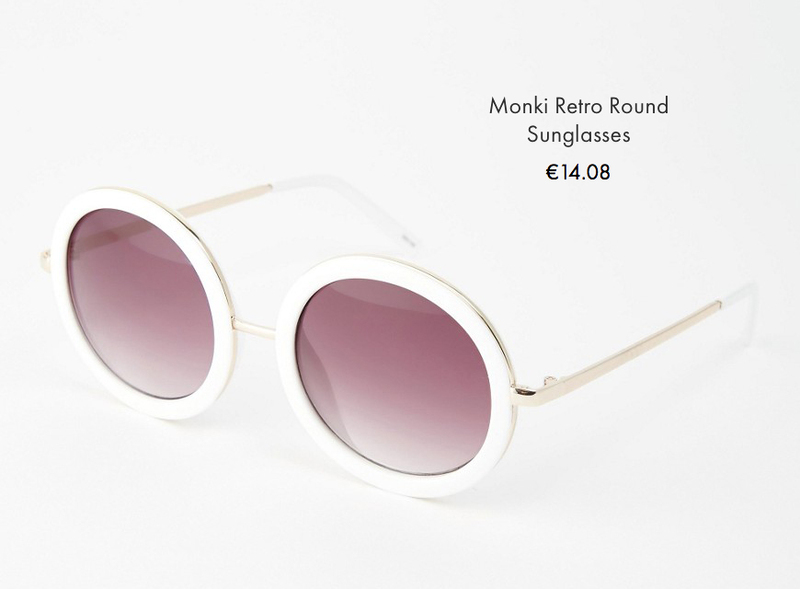 You can’t survive this coming summer without a pair of huge glass circles in front of your eyes! 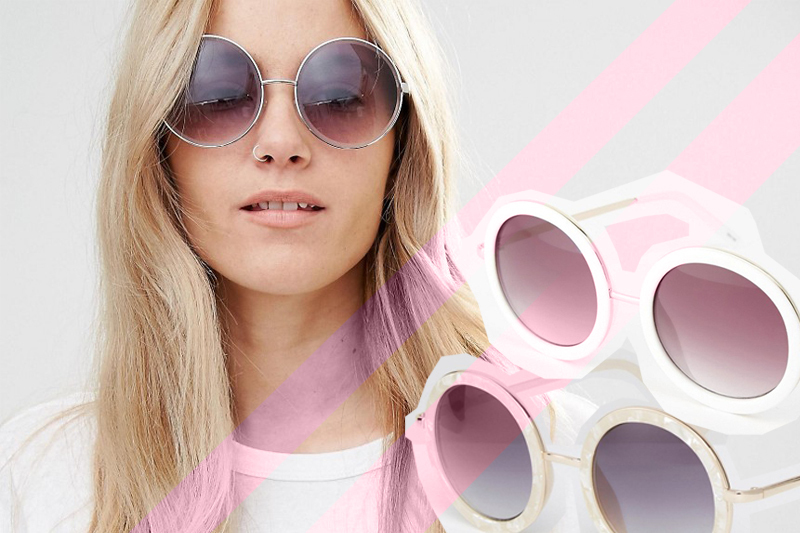 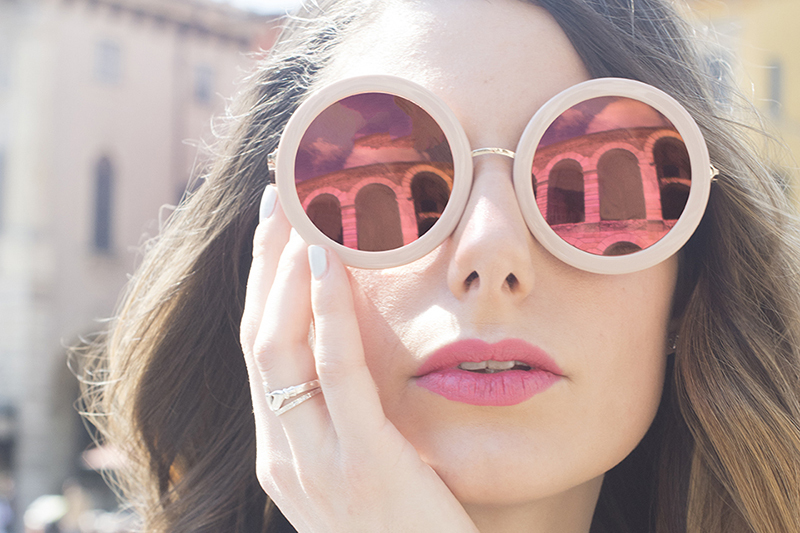 So, if you already have tons of sunglasses but you still want the most glamorous ones, have a look at my suggestions! 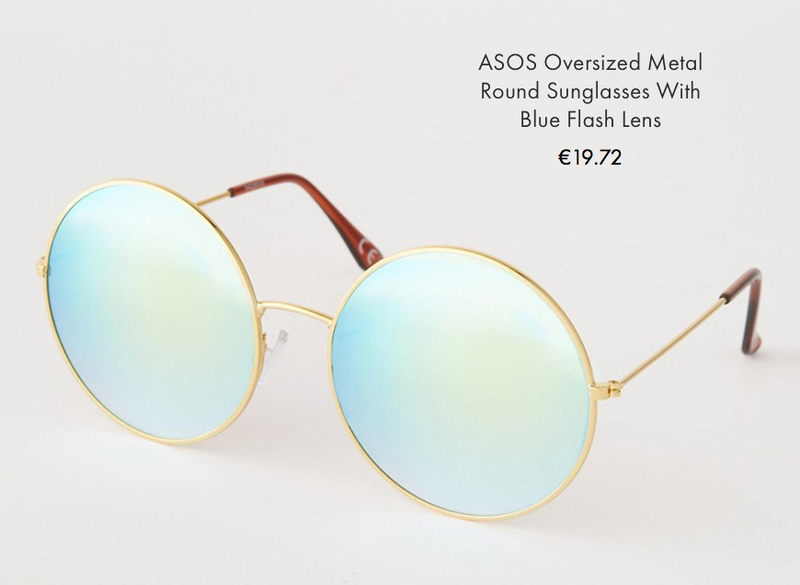 They all come from ASOS and the all are totally affordable. 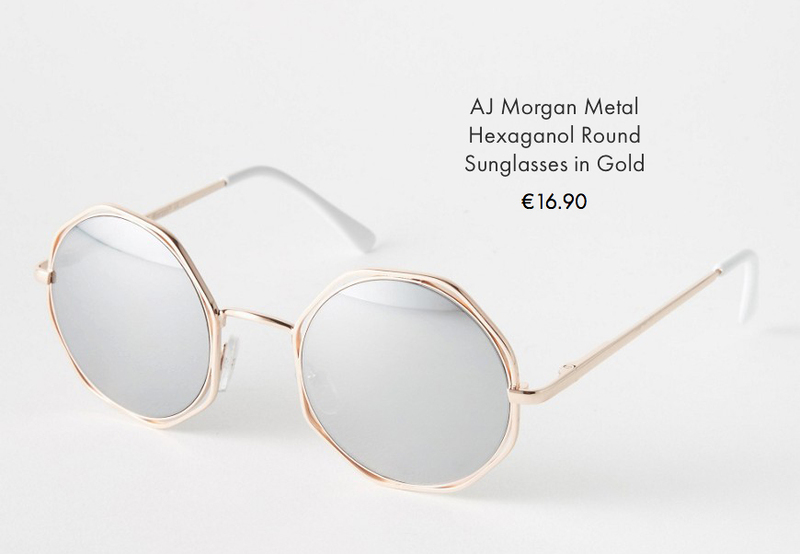 I’ll make a list of high luxury pieces as well, so you’ll be able to compare and contrast every round babe.